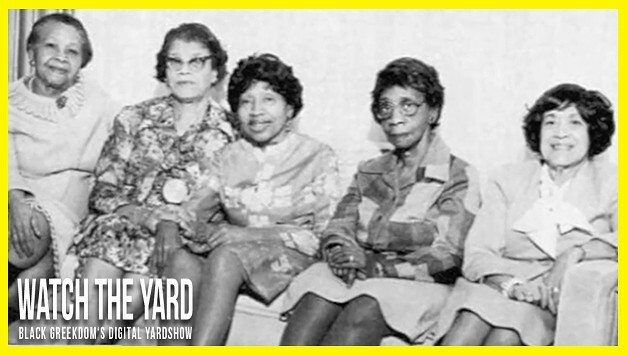 Check out this short documentary about how Sigma Gamma Rho was founded in Indiana during the ’20s where the Ku Klux Klan was strong and a threat to the everyday lives of African-Americans. This particular documentary was created by the Boston Alumnae Chapter of Sigma Gamma Rho and also tells the story of the SGRhos in Boston. While much of this information may be basic to members of Sigma Gamma Rho, we think this can be used as a useful tool to show at interest meetings and to prospective members. If you like the video, please privately share it with someone who you think may be interested in Sigma Gamma Rho.